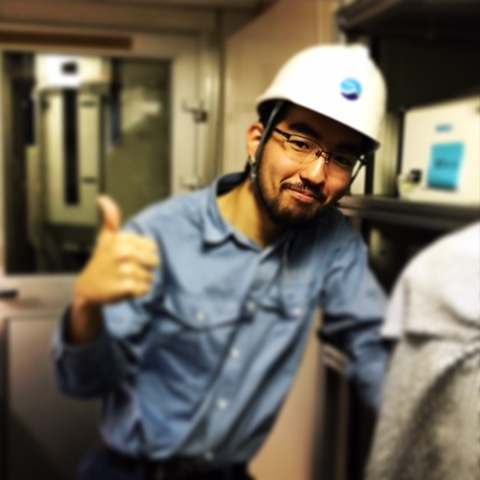 Daisuke TAKASUKA (U. Tokyo, 1st degree of PhD student). I like his working with a confident look. Many thanks for the radiosonde operation on the nightshift.